SS19 is the collection where exclusivity and timelessness take place. A collection with tropical influences, bold animal prints and graphic designs. The color scale is sober and creates a classic look that feels right this spring. 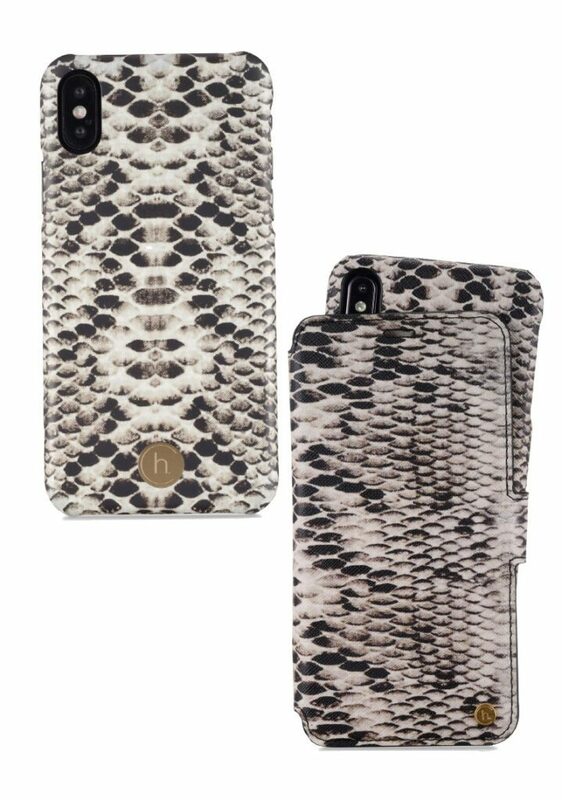 Snake – Snake is the trend that periodically crawles it’s way into the fashion world and also in our phone cases. The snake has become a symbol for balance, as well as for life changes and transitions. The snake pattern itself signals a certain brash confidence and attitude. The earthy shades creates a stylish impression that gives the little extra for an outfit. Tropical White – Tropical White reminds you of a warm summer evening on the Mediterranean. A cocktail party, sunset and thin flowy textiles. 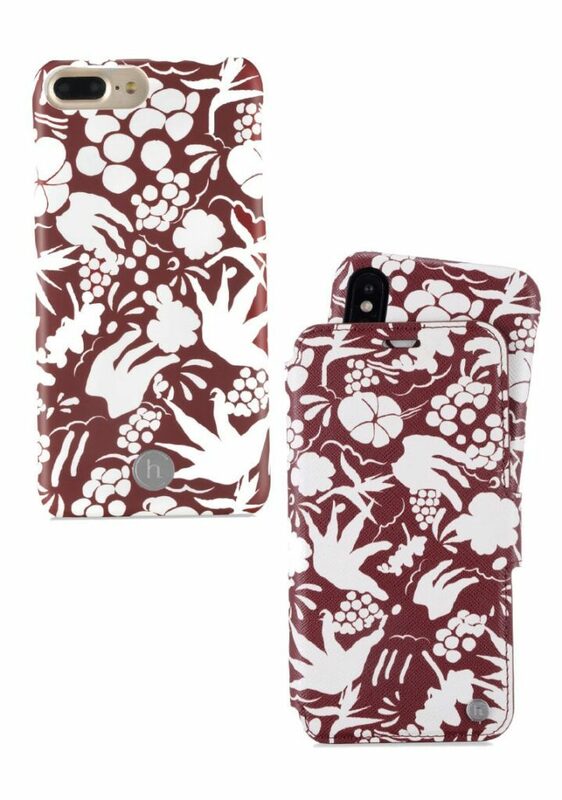 The warm red shade in combination with the white illustrations, creates an artistic, yet tropical look. Celia Black – A midnight black pattern meets a shade of dark gray. The result is Celia Black. This is an exclusive print, unique developed for our brand Holdit. 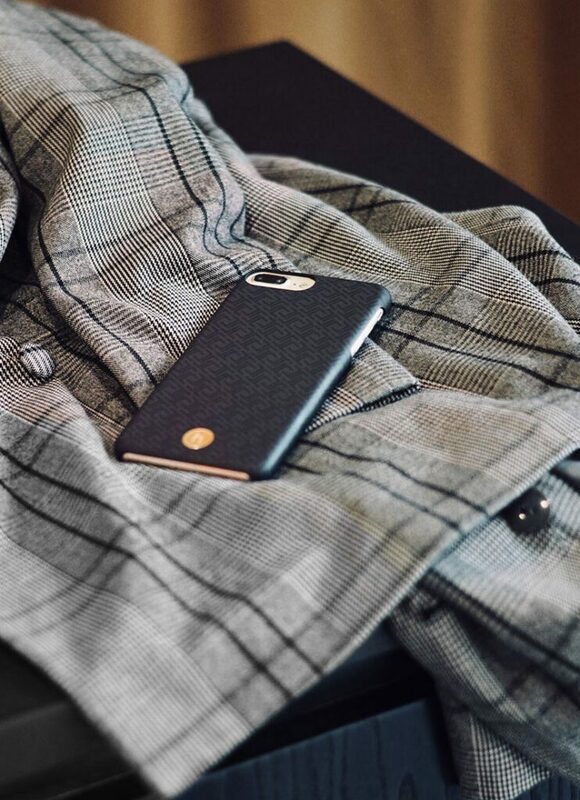 Embrace the spring with a classic black phone case that has that little extra. Celia Taupe – Taupe is a sophisticated shade of beige and gray and definitely the color to invest in this spring. 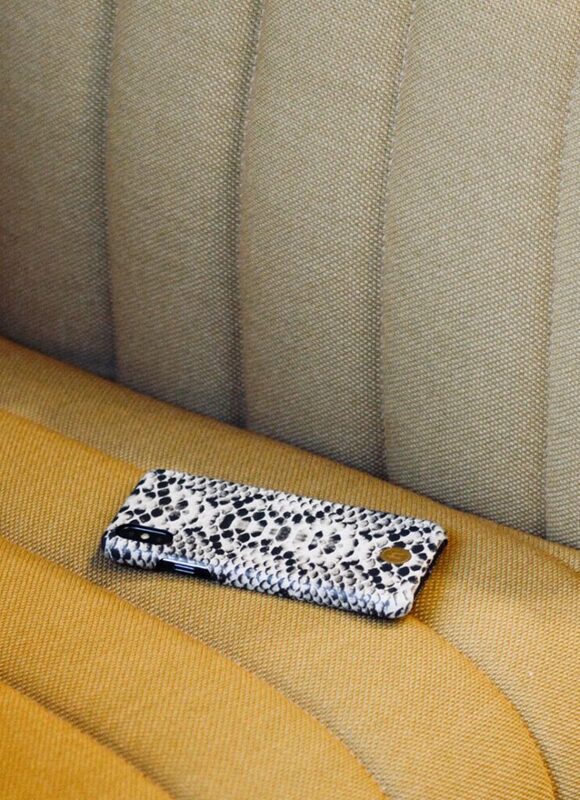 The wallet case Celia Taupe has an embossed surface and texture thanks to our unique Celia pattern. Taupe is the new favorite and are as good as classic black. Silicone Yellow – Match the spring sun with the lemon colored silicone case Silicone Yellow. 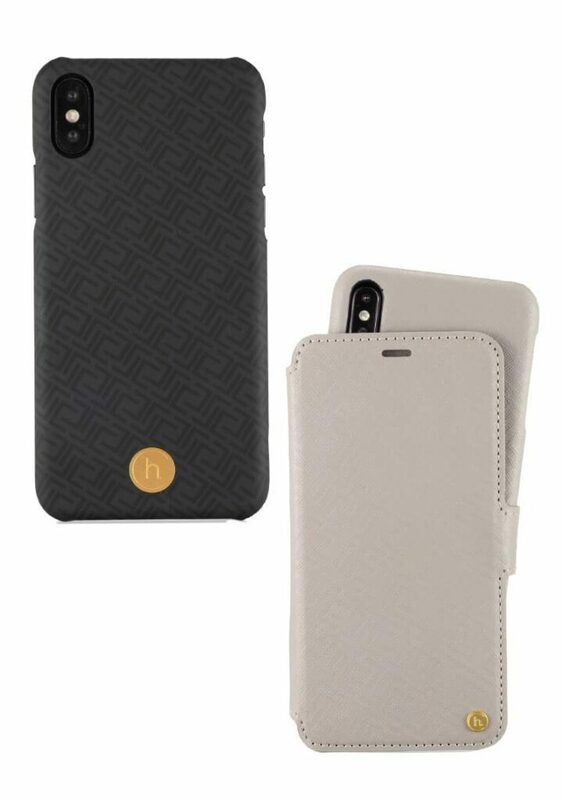 A flexible and thin case that offers your phone the best possible protection. Yellow is the it-colour this spring, so embrace the trend and wear some color! Silicone Taupe – The trendy color taupe are also expressed in the silicone case, Silicone Taupe. A flexible, and thin phone case that offers the best possible protection for your phone. Practical and stylish at the same time! Silicone Navy Blue – Navy blue is the classic color that never goes out of style. 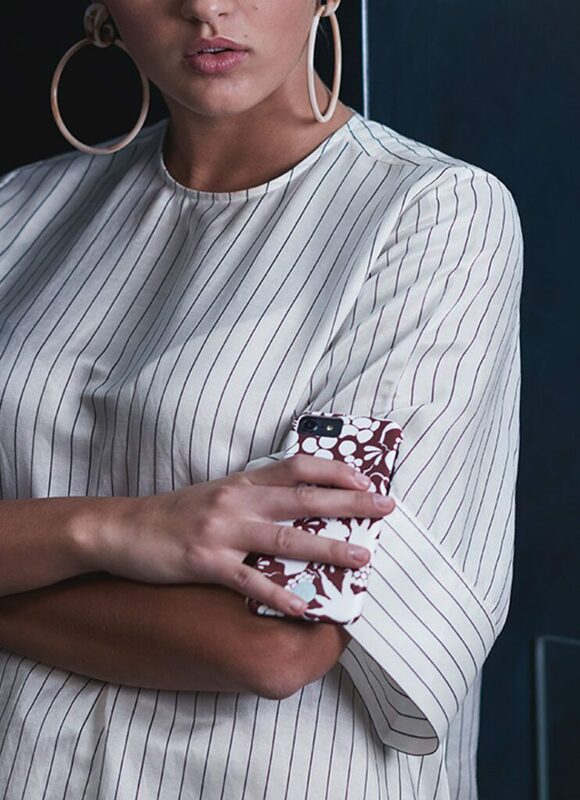 Get the best possible protection for your phone while creating a stylish look with the Silicone Navy case.